Woohoo! 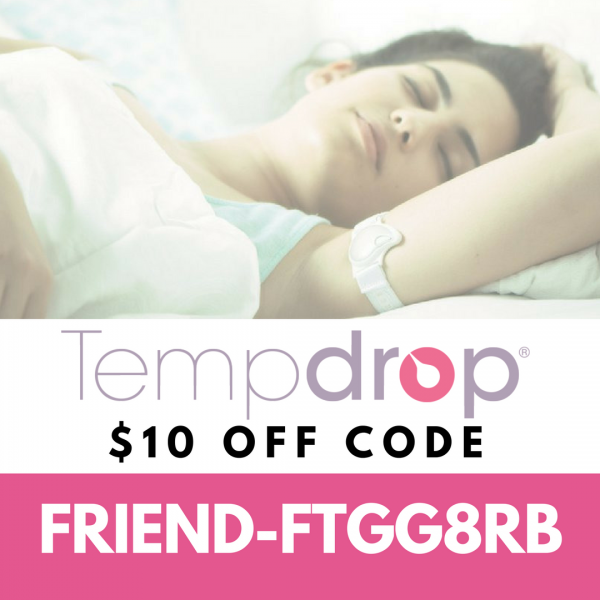 Tempdrop is now offering $10 off codes as part of their referral program! 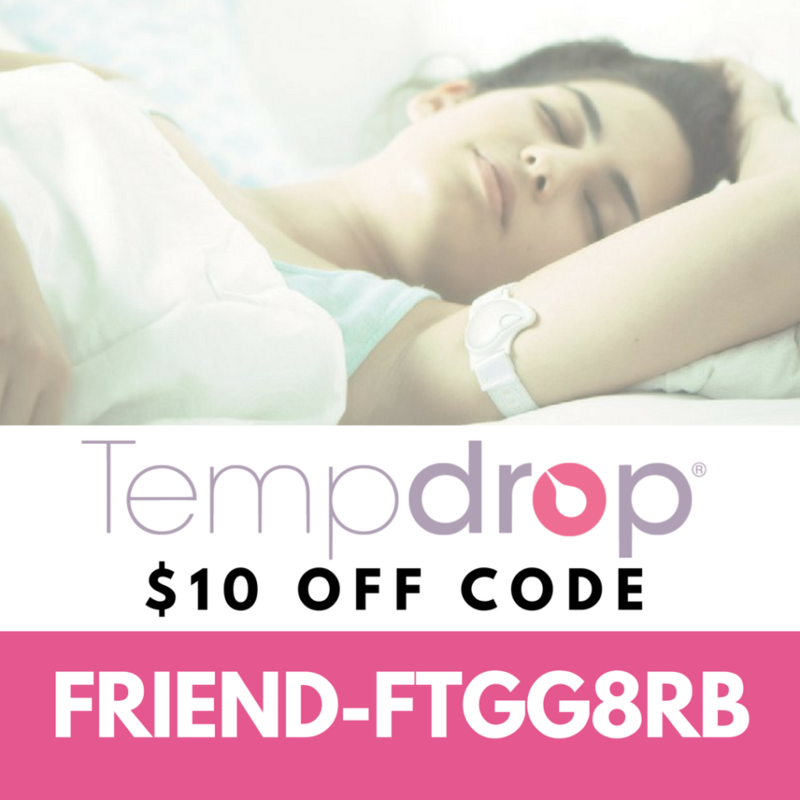 Just use the promo code FRIEND-FTGG8RB8 to get $10 off your Tempdrop purchase. If you’ve been thinking about getting wearable BBT thermometer to simplify your fertilitycharting, this is a great option. Postpartum charters especially rave about Tempdrop. And if you have no idea what I’m talking about with BBT charting, then we need to chat! BBT stands for Basal Body Temperature. This is your core body temperature and for a woman, it changes, raising ever so slightly, over the course of your cycle to let you know that ovulation has passed. It’s a great fertility sign to chart. However, if you’re using a conventional BBT thermometer, then best practice is to make sure you get at least 3-4 hours of sleep and to take your temperature upon waking at approximately the same time every day. 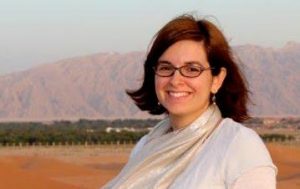 For some women, the more regimented schedule of traditional BBT charting can be a bit of a hassle, which is where Tempdrop comes in, because Tempdrop can work with variable sleep schedules and variable wakeup times. Pretty cool, right?! If you would like to understand more about how to chart your fertility signs, then I highly recommend taking my Fertility Awareness Course. 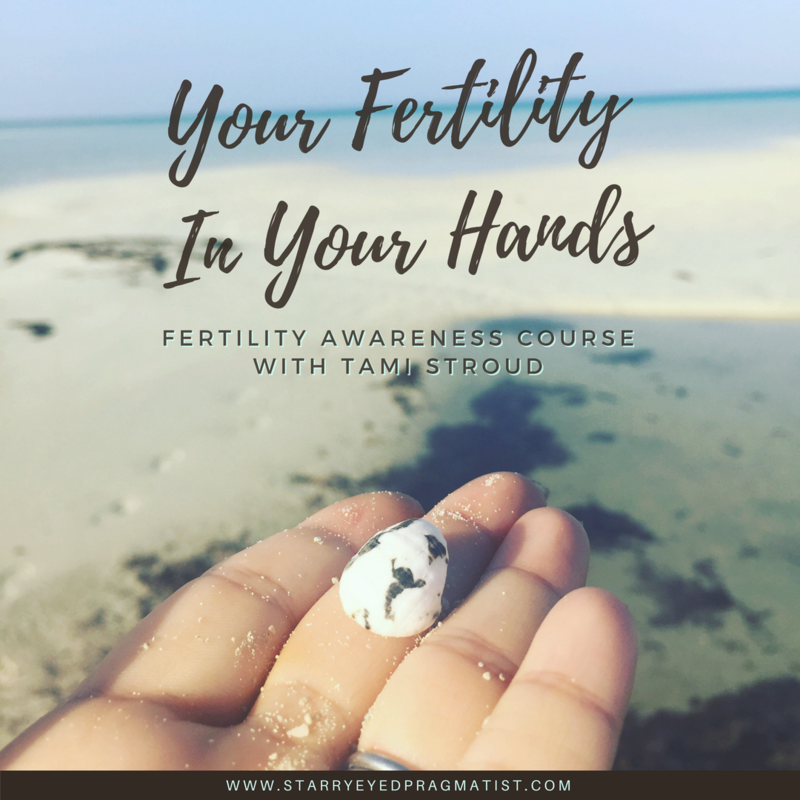 The course will teach you how to leverage your natural fertility cycle to achieve your family planning goals. 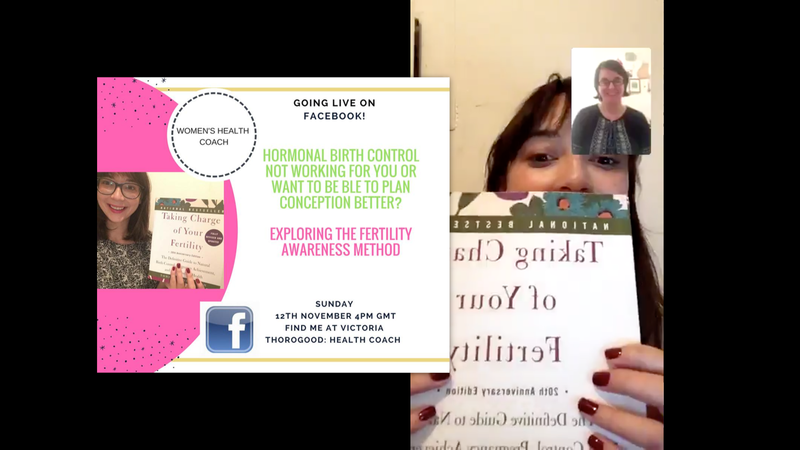 You will be able to effectively avoid pregnancy without artificial hormones or IUDs and you’ll be able to use the same knowledge to get pregnant naturally, faster when you choose to do so. Learn more here. I’m really excited about Tempdrop starting this referral program. I think Tempdrop a great product with phenomenal customer service. This program is new to me, so I’m not sure if this code will always work or if it is a one-time use code. If it’s only one-time use, don’t worry! Just go to the link below and get fresh code for $10 off made just for you! do you have another discount code this one did not work? 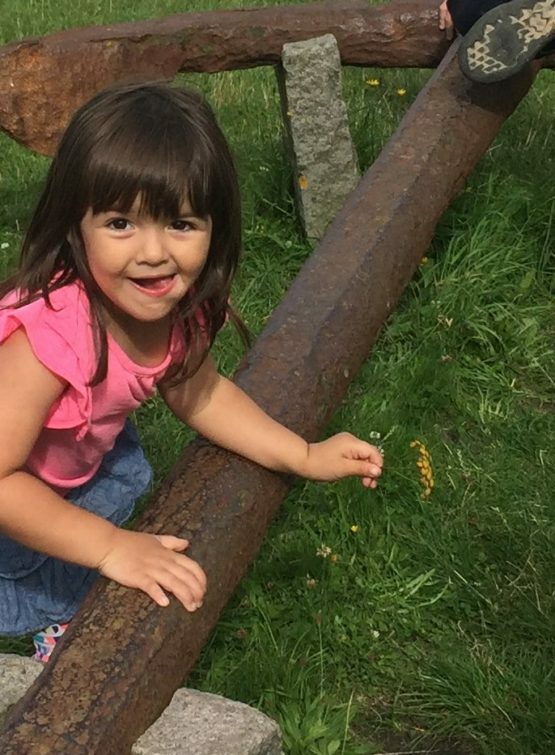 Hi Nina! Thanks for the feedback. I was just recently contacted by someone else with the same problem. They resolved it by doing the purchase using the link (shown below) instead. Hope this helps!